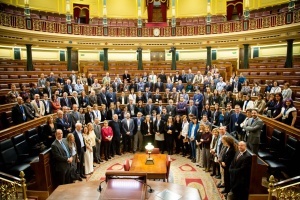 Our project partners at FECYT in Spain are one of the driving forces behind an initiative to improve the science advice infrastructure in Spain: „Ciencia en el Parlamento“ (Science in Parliament) brings scientists to the Congreso de los Diputados, the lower chamber of the Spanish parliament. 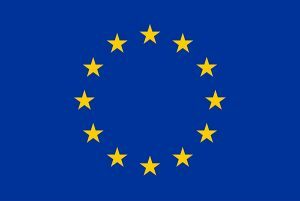 They just finished the first edition of the meetings: two intense days of joint discussions between scientists, members of parliament and government representatives on the role science should play in the legislative process. The event was structured along twelve topics ranging from artificial intelligence and big data via climate change to infectious diseases, water management and migration. In each thematic discussion, two scientific advisors presented evidence collected during the three months prior to the event. Importantly, the scientists collecting and presenting the evidence were from another field of expertise. This helped to avoid professional prejudice and the lobbying of certain positions. The advisors’ input was then complemented by two-three scientific domain experts and discussed with members of parliaments of different parties. 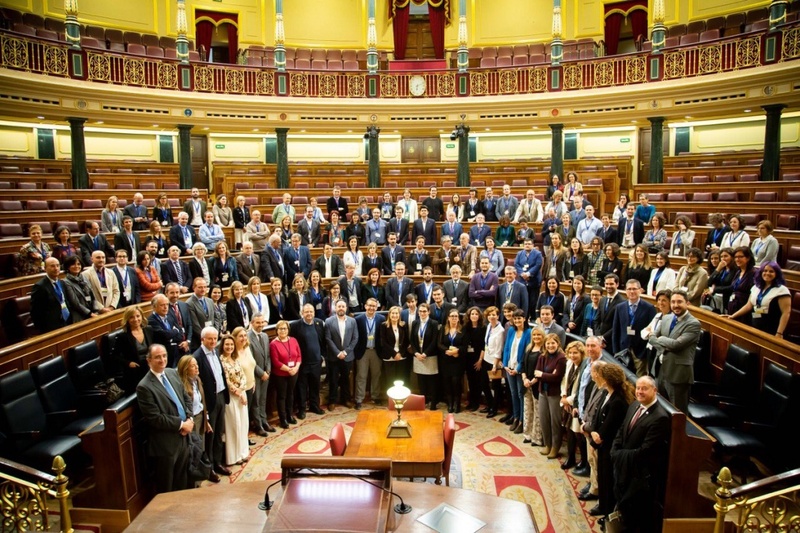 The President of the Congreso, Ana Pastor, stated after the event that the parliamentary chamber will eventually get its own office of science advice.